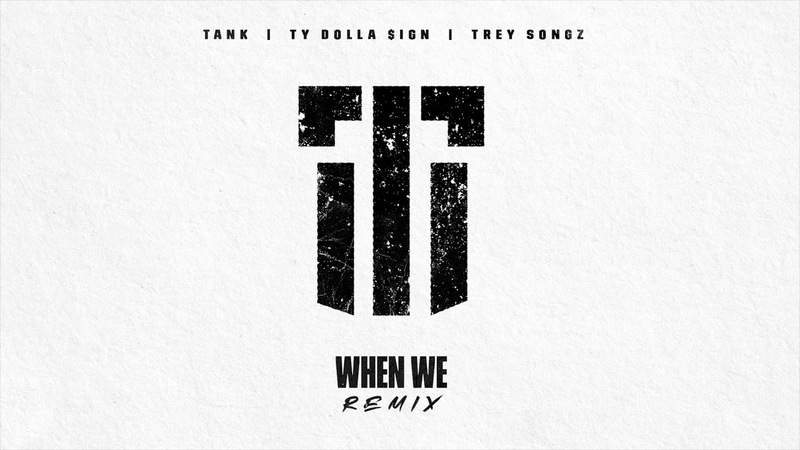 Trey Songz is starting November off with new music featuring Ty Dolla $ign & Tory Lanez. 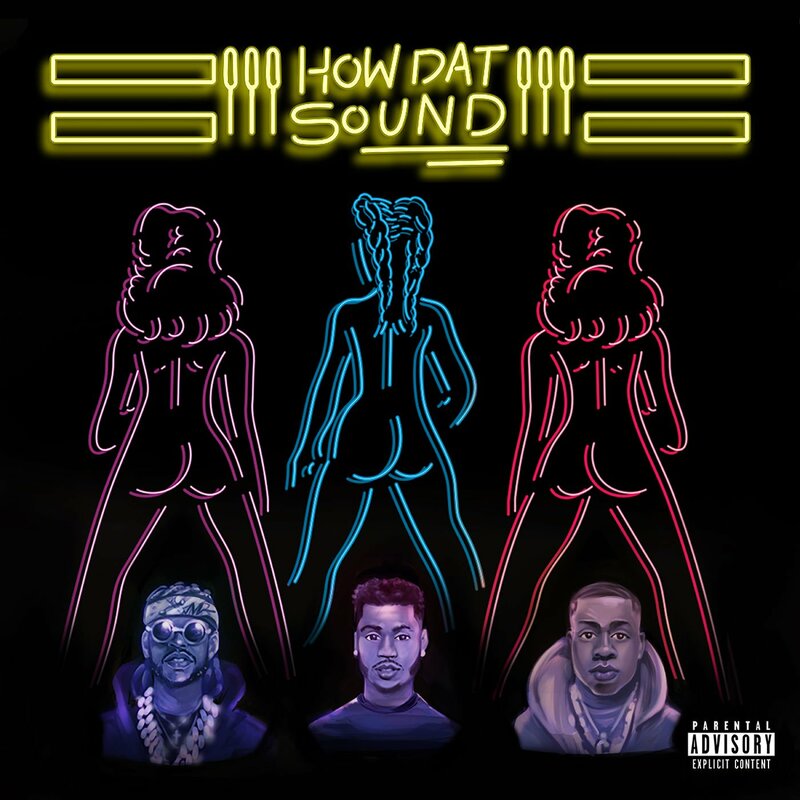 Trey Songz drops his new single, “How Dat Sound,” featuring 2 Chainz and Yo Gotti. Hustle Gang’s own, Tokyo Jetz, has been on fire this summer releasing hit single “No Problem” which has garnered over 5-million streams across all platforms. 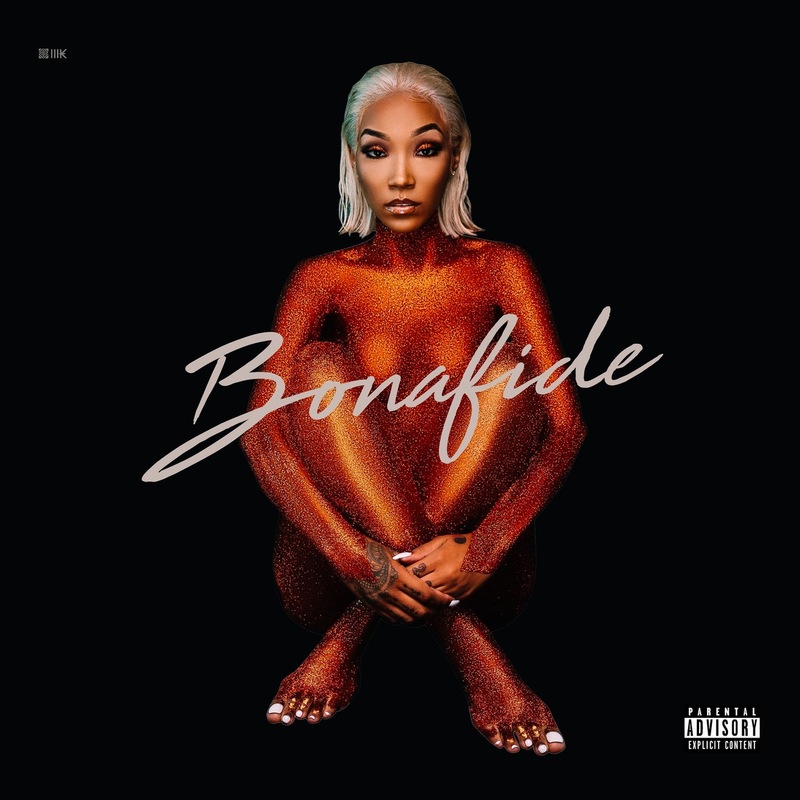 Keeping up this momentum, Tokyo surprised fans with the cover art and track-listing to her upcoming album, Bonafide, set to release October 2nd, 2018. 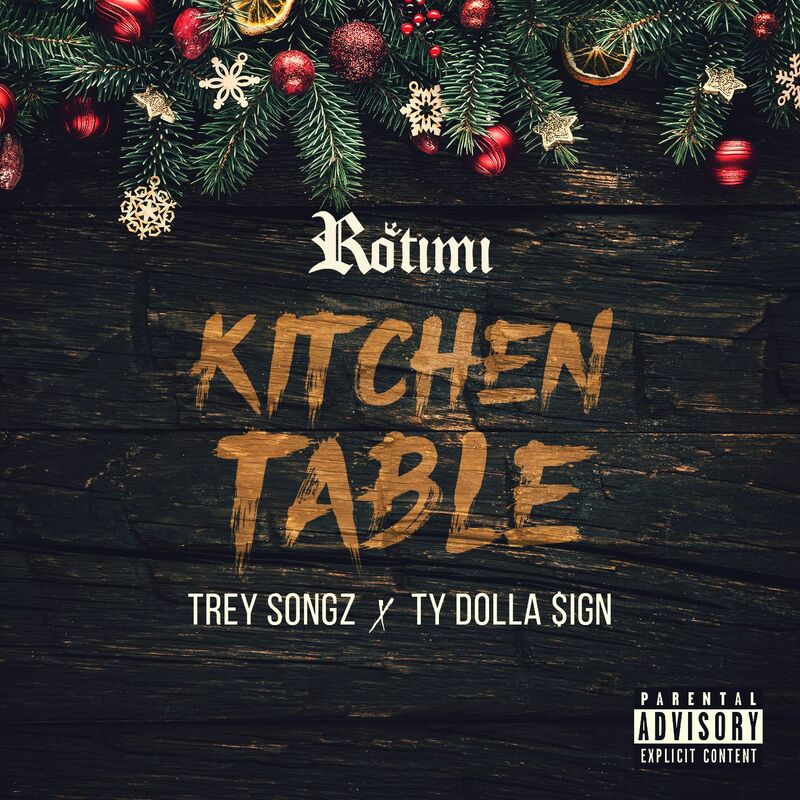 This project will have features from top artists including – T.I., Trey Songz, Trina, Kash Doll and more. Tokyo also took to Instagram to announce that she will be joining rap star Kevin Gates on his Luca Brasi 3 tour, kicking off October 2nd in Austin, TX. The time is here… South Central rapper JAG unveils his brand new EP titled 2700. Stacked with a range of different sounds, JAG gives fans tons of tenacious bars and infectious melodies. 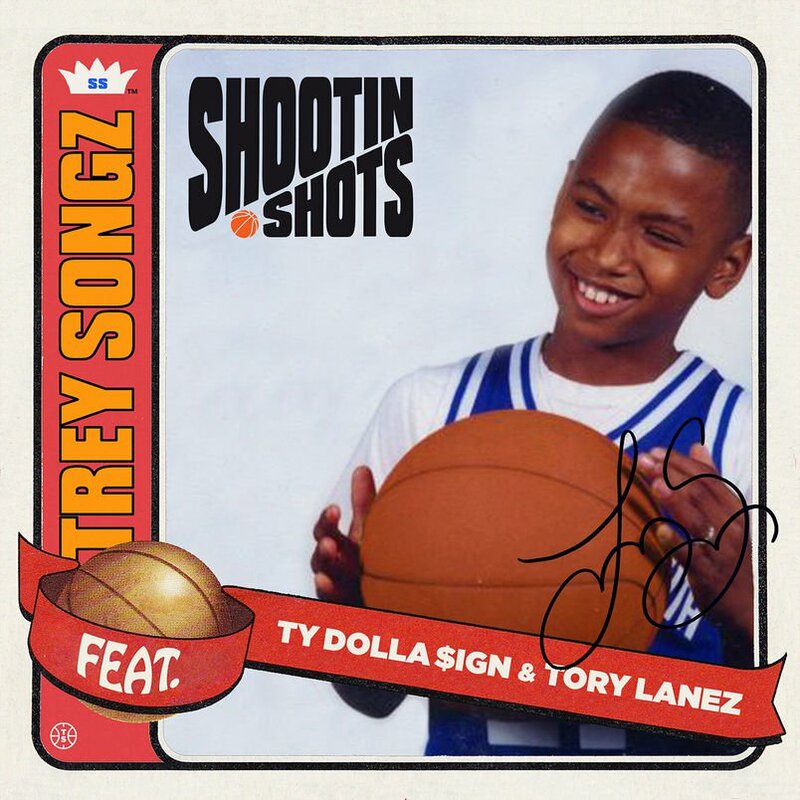 The project features Ty Dolla $ign, Trey Songz, Honorable C Note, Bizness Boi, Cozz, Problem, Gizzle, Mir Fontane and more. 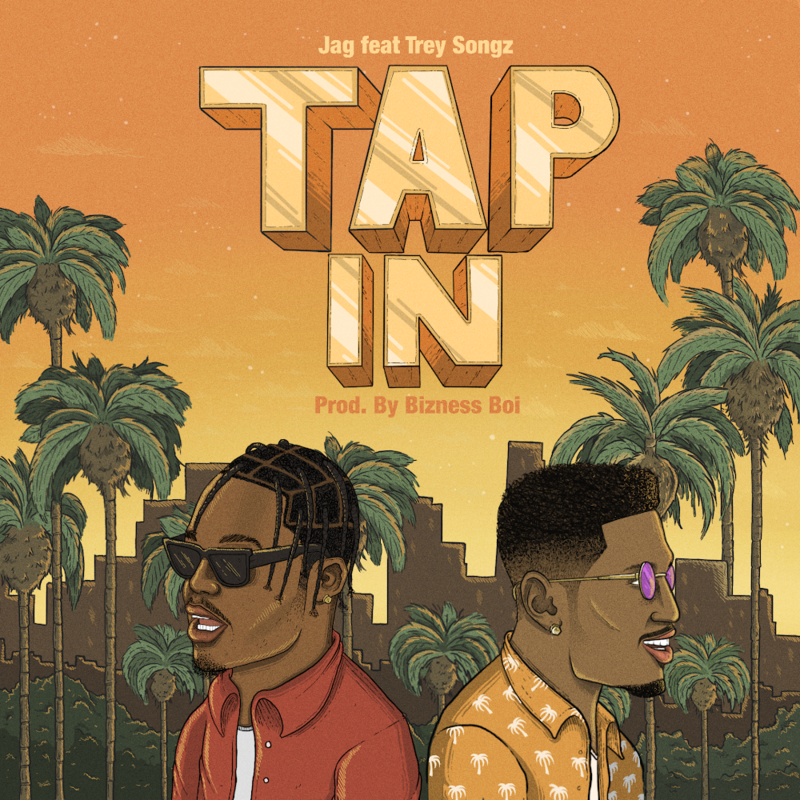 On the heels of his 2700 release, JAG shares his latest single “Tap In” featuring Trey Songz. The Bizness Boi and Ric and Thadeus-produced effort is a peppy new record that finds JAG delivering telling bars coupled with Trey’s soulful vocals. 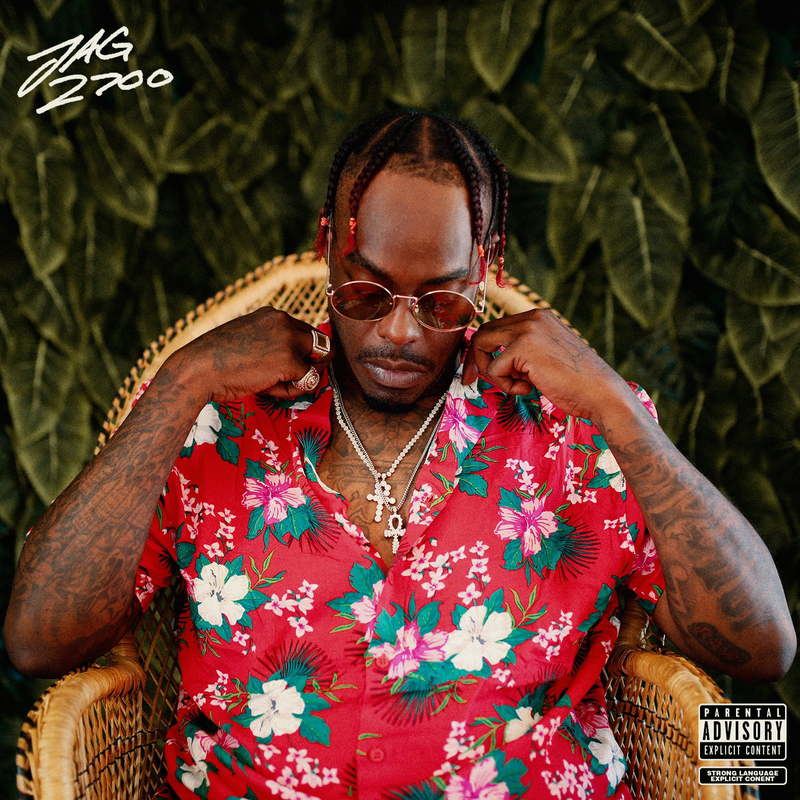 JAG‘s forthcoming 2700 project is set to feature Ty Dolla $ign, Trey Songz, Honorable C Note, Bizness Boi and lots more A-list credits. Blac Youngsta finally decides to drop the remix for “Booty” featuring Jeezy, Chris Brown & Trey Songz. POWER star Rotimi drops a new remix of his ‘Jeep Music,Vol.1’ single. 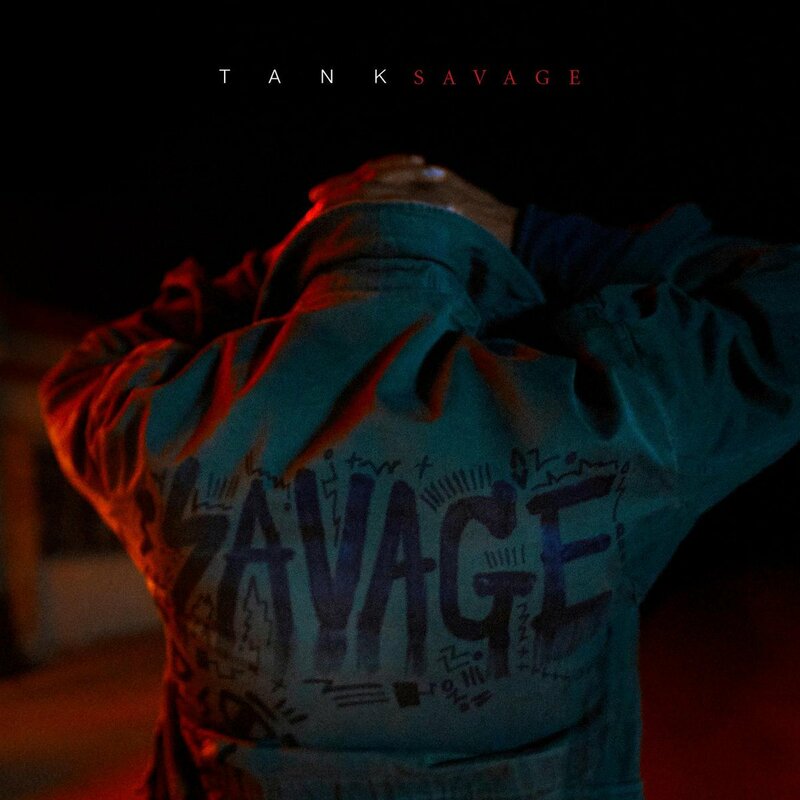 Tanks’s new album is out and includes a standout Trey Songz and Ludacris collab.